As the Top7 Intelligent Communities from 2014 to 2016, New Taipei City is proud of its useful practices in urban sustainability, one-step solution service, and citizen participation. Through the use of big data analysis, service integration, the various real-time Apps and other applications, the goal of smart and one government is gradually reached and the gap between urban and rural was narrowed via the incorporation of technology. However, there are still miles to go. The challenges of rapid growing population living in the city make the pace of developing a smart city accelerate. More attention can be paid to making a holistic and interconnected plan in a way to build a zero carbon and a climate resilient city, secure social equality, and engage more citizens, businesses, academia thinkers, and technology to work together. In so doing, New Taipei City can arm itself with robust cornerstones to offer its citizens a more sustainable, livable and safe city. As one of the most leading and diverse cities in Taiwan, New Taipei City never ceases changing and growing. To pursuit the long-term goal of becoming one of the most leading smart cities in the world, a smart city wheel and it 62 indicators are used to help New Taipei City be smarter. The framework—Smart City Wheel—was proposed by Boyd Cohen, the most renowned smart city strategist, in 2012. The Wheel constitutes six categories: smart government, smart mobility, smart economy, smart environment, smart living and smart people. Each of the categories covers different indicators to examine a smart city. Based on the Wheel and its 62 indicators, the practices conducted by New Taipei City are examined. 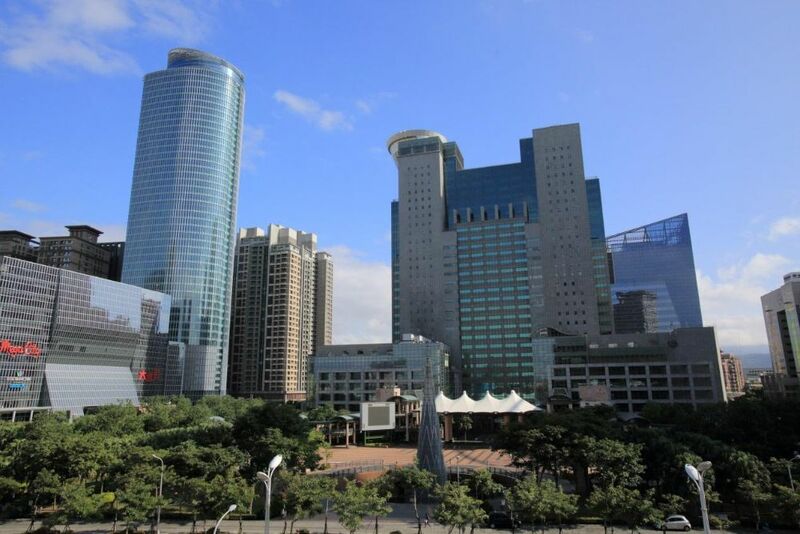 The findings showed that the practices that New Taipei City government implemented covered the six smart city categories; however, there is a need to make an interconnected and holistic plan to lead the city smarter. To build up a smart government, the government integrated all public service into one-step solution to offer its citizens related public service online wherever they are. Also, real-time Apps including “Monitoring by All Citizens”—monitoring on public construction projects, “A-Lun On Line”—feedbacks or opinions towards governance directly to the mayor, and “Mobile Uncle Lee Chief”—feedbacks or opinions to the village chiefs are implemented to help the government understand real-time problems and find out the solution. Moreover, data open to the public is an ongoing process. As to build up the smart mobility, it still takes time to conduct more practices. Take smart transportation for example. The infrastructure to link the city as a whole is constructing and there is a growing need to incorporate technology into the management levels. The applications on the smart mobility are limited by the budgets. However, the good use of ICF-based security system which monitors traffic on the streets not only helps citizens to get the real-time traffic situation on roads but also offers alternative ways to avoid the traffic jam. To build up a smart economy, the government has long supported the businesses to upgrade and incorporate the use of technology such as clouding, big data analysis, mobile applications, and many others. However, citizens, businesses, academia thinkers, and technology should be engaged and involved more and work together to face the challenges of the rapid change. To lead the environment smarter, the smart illumination of LED street lights has been used and the cost-saving on electronic bills makes the project penniless. There is an App of pollution prevention on a 24-hour basis as well, providing citizens to report any kind of pollution citywide. However, in the sense of sustainability, much needs to be done in the future such as smart buildings, e-bus/e-cars, smart farmers and many others. To construct a smart and safe living, the private-public cooperation is successful. Take the use of IBM i2 solution and Google Earth for example. The technology outlines the criminal network and helps the police break cases at a scientific and smart way which offer its citizens a safe living environment. Also, the most monitors on the streets provide the police with useful data while investigating the crime track. Moreover, the use of “New Taipei Fire Safety App,” “New Taipei iPolice App,” “New Taipei iMap,” “New Taipei Good Job App”, and “GoGo Fun” offers citizens a more convenient and safer living. The last but not the least important category is to cultivate smart people in the smart city through education. There are many resources online for citizens to access easily. Take the Taipei City Library’s Cloud bookcase for example. It offers digital learning or e-learning to all ages. The diverse levels and themes for various topics can suit the needs of booklovers. Also, a 24-hour library with a smart way of electronic management system severs the citizens to borrow or return books at any time. More technology use in the real classroom is under construction, and a promising future is on hand. This is the first paper in our series on smart city. More in-depth practices in New Taipei City will be introduced shortly on the website.